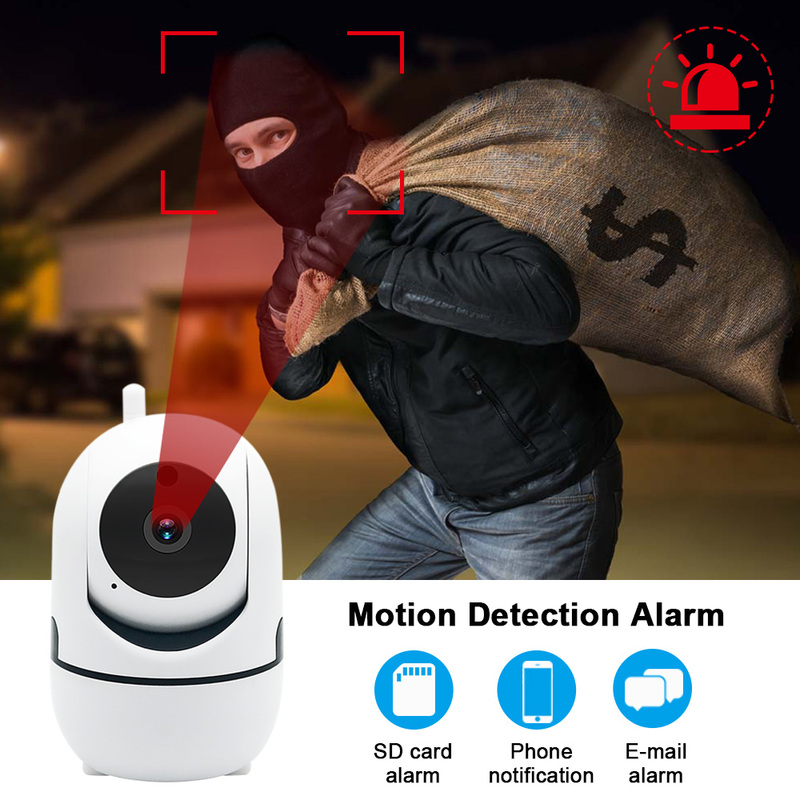 [ 1080P Night Vision ] 1/4" large CMOS image sensor ensures 1080P High Resolution, security camera present sharp details that make the image more exquisite and authentic. 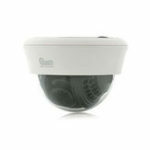 The security camera built with IR LEDs and IR-CUT function can provide the viewing distance up to 30m. 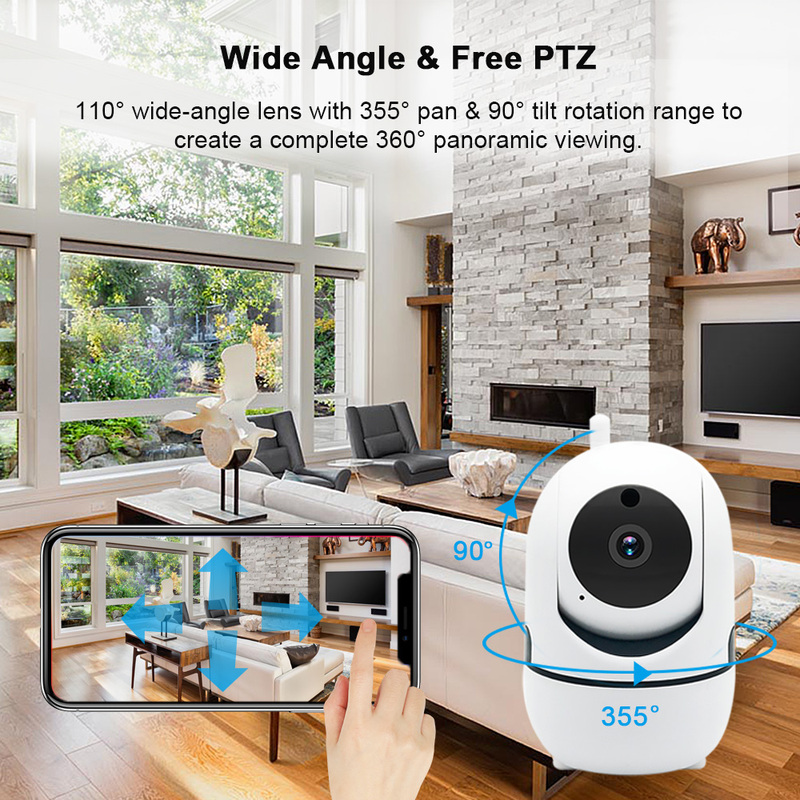 [ 360°to Protect your Home ] 110° wide-angle lens with 355° pan & 90° tilt rotation range to create a complete 360° panoramic viewing. 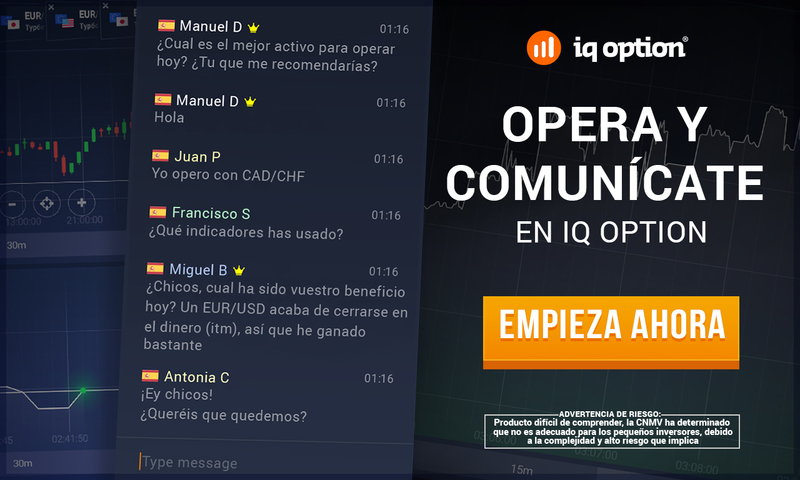 Turn on your smartphone, you can keep eyes on your loved one by your finger. 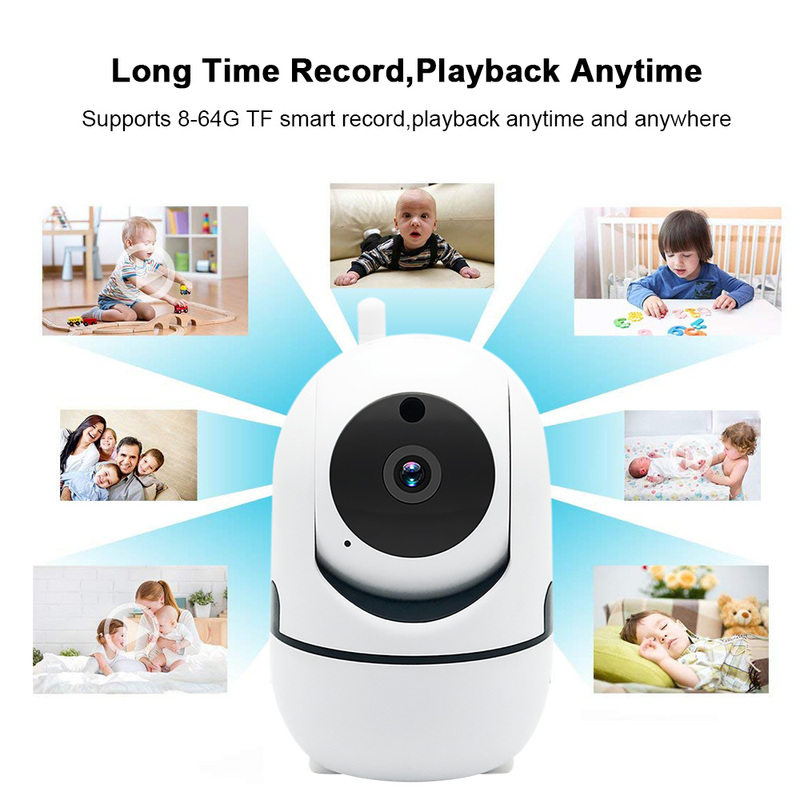 SOUND / MOTION MONITORING can receive Baby&apos;s Crying and Movements Activity of this camera in real-time, and will send an Alert Notification to your smart phone. 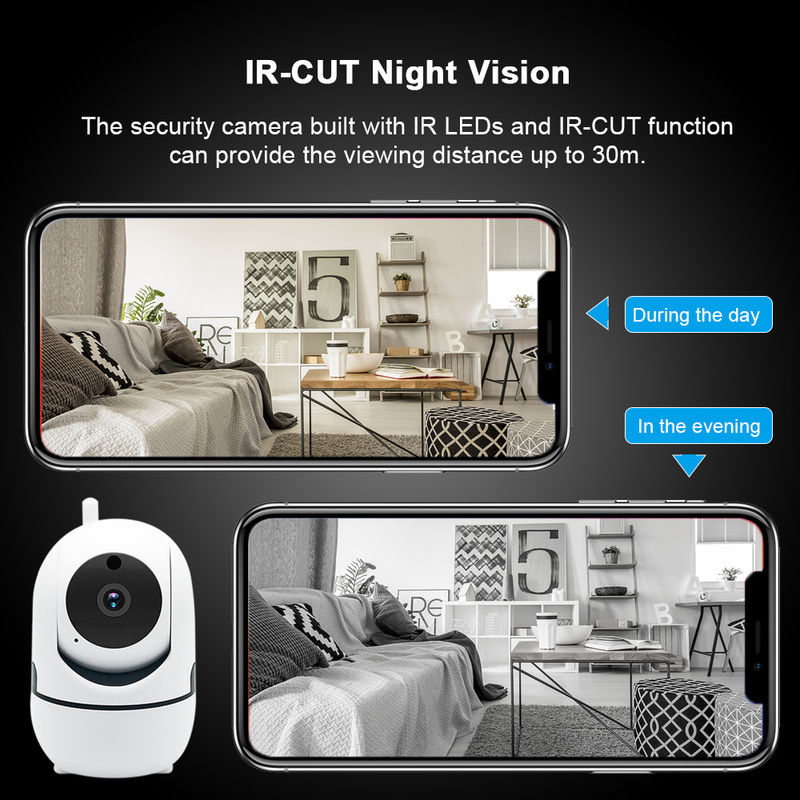 Such as a nanny, even if you are out of home. 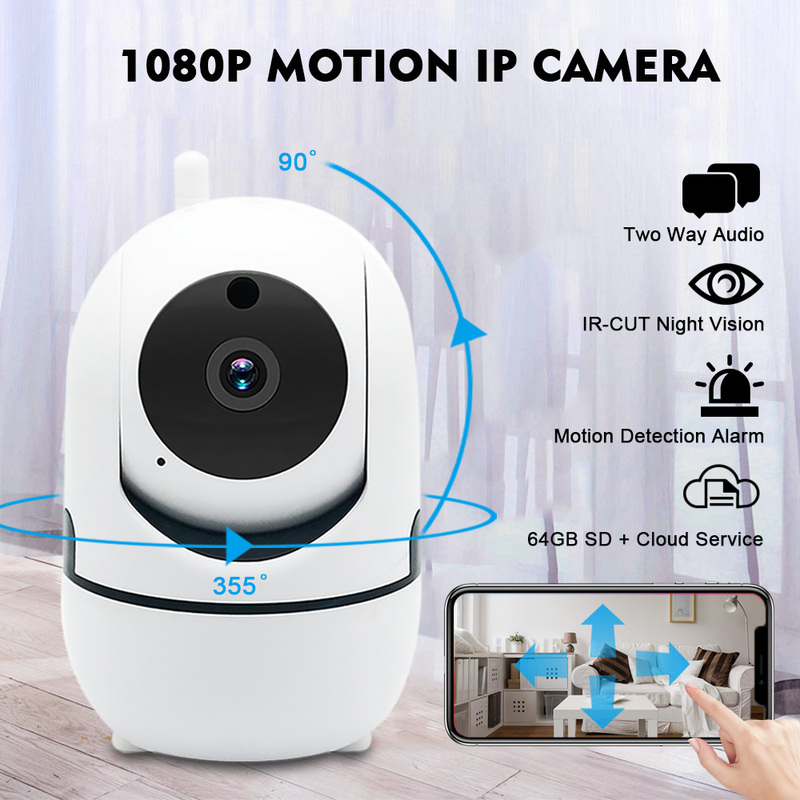 [ Talk to your Family & Add Share ] The security camera has Hi-Fi intercom and built-in anti-noise filter allow you to face-to-face communication clearly. 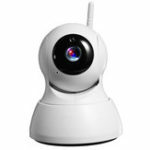 You don‘t have to worry about whether the pet is naughty, just open the APP via 3G/4G or wifi at anywhere anytime, talk to your pet at thousands of miles away and let your pet follow the order. 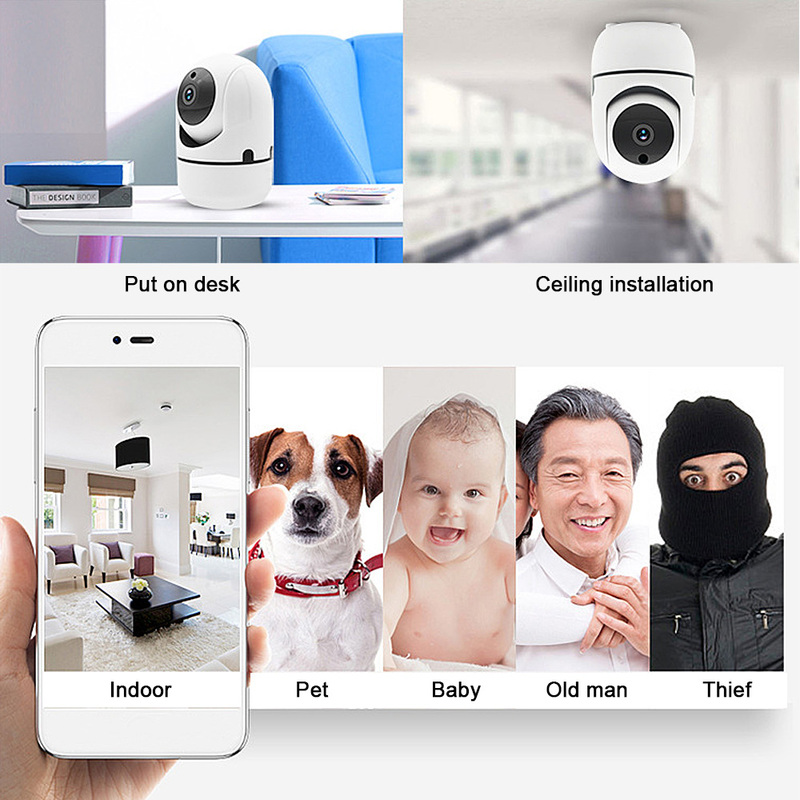 Sharing the camera to another account, guarding a happy family Together.